Good. Covers all aspects of basic robot design and explains the technical details. Trade paperback (US). Glued binding. 592 p.
Very good. Trade paperback (US). Glued binding. Audience: General/trade. 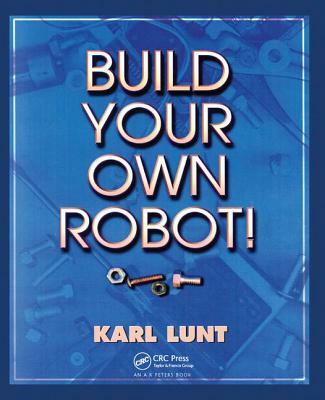 All Editions of Build Your Own Robot!